With their debut still less than a year old, Whiskey Autumn has already wrapped up their follow up, which they will release early this month. 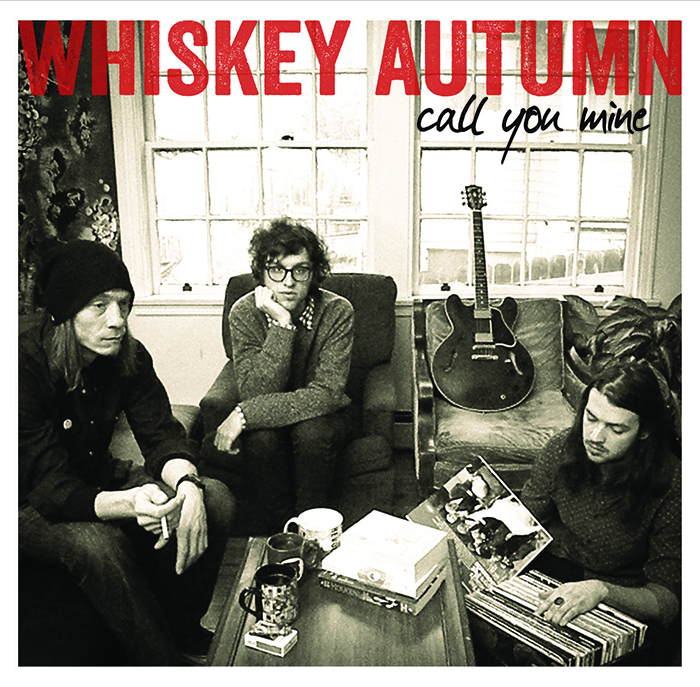 Tracked at Crucible Studios in Eldorado Springs, and engineered, mixed and mastered by Andy McEwen, Whiskey Autumn’s Call You Mine comes across like a more directed, less far-out album than what Foxygen last released. With sing-songy, classic pop choruses and harmonies, Call You Mine never gets too boisterous, or too mellow. Instead Whiskey Autumn walks a line that allows them to dip their toes in a variety of genres, from indie pop to classic beach doo-wop, to hipster folk.